As the global economy has evolved, supply chains have grown more sophisticated, requiring advanced knowledge of complex international regulations. Allow us the opportunity to demonstrate our service capabilities. We would be happy to discuss and provide you with a comprehensive proposal to ensure your success in moving international freight to Market. 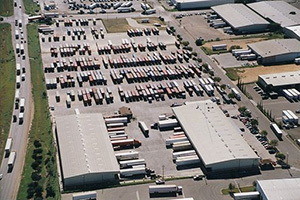 Warehouse Capacity: 220,000 sq.ft of combined warehouse space. 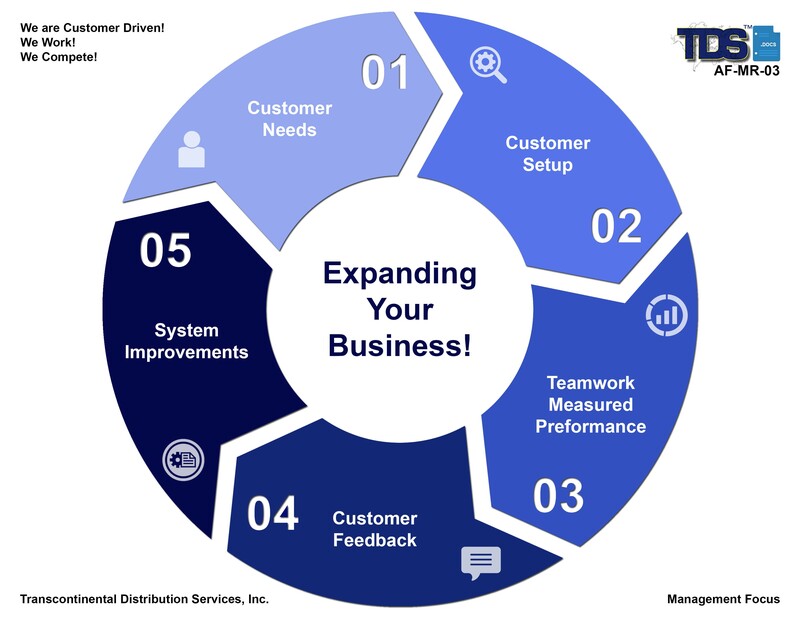 TDS will meet and/or exceed customer expectations. TDS will maximize use of resources to maintain a competitive cost structure. TDS will ensure efficient and effective processes. 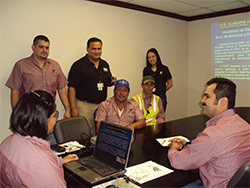 TDS will ensure a Safe & Secured Environment for our employees & customers. 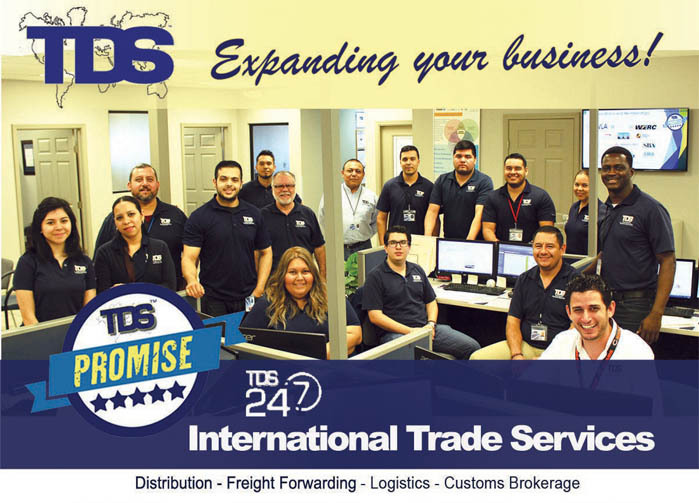 TDS will be an active and contributing member of the industry. TDS will maintain a vigorous compliance program. 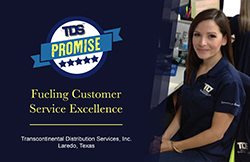 TDS will ensure customer satisfaction. TDS will deliver value added services. TDS will look to expand customer business. We strive for the most efficient processes, aligned with customer requirements, and using the best combination of human effort and intelligence, and advanced technology. To be an active partner with Governmental Agencies, directly via trade programs such as, C-TPAT; Customs-Trade Partnership Against Terrorism and indirectly as member of local and national associations to ensure that we continue to be on the cutting edge of new regulatory and trade changes. To be an active partner in our communities via membership in Chamber of Commerce, municipal foundations, local events, that promote trade initiatives and business growth agendas. To grow our staff both professionally with industry certifications, trade seminars and personally with timely, measured, productive evaluations to ensure that our human resource continues to be is our most important asset.